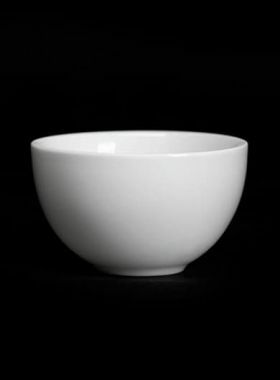 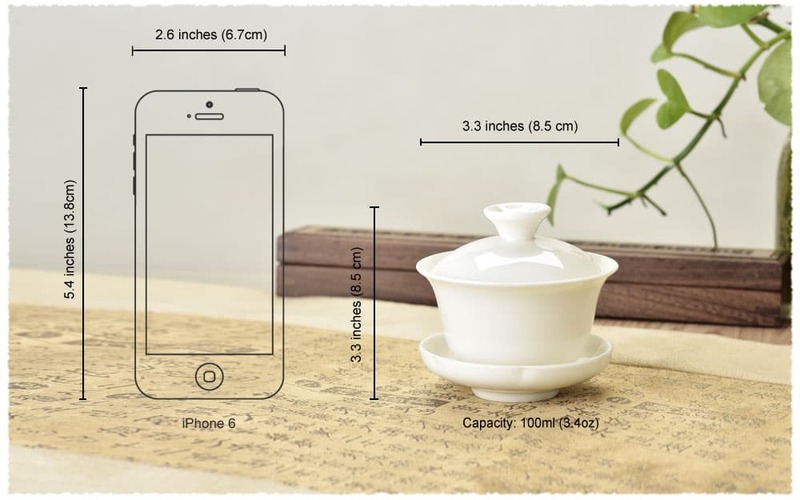 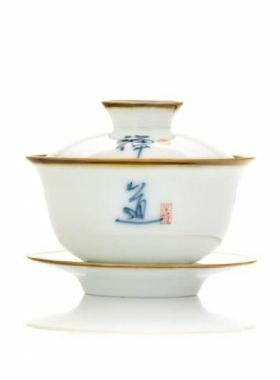 This is a simple and plain white Gaiwan which can show the original color of your tea liquor. 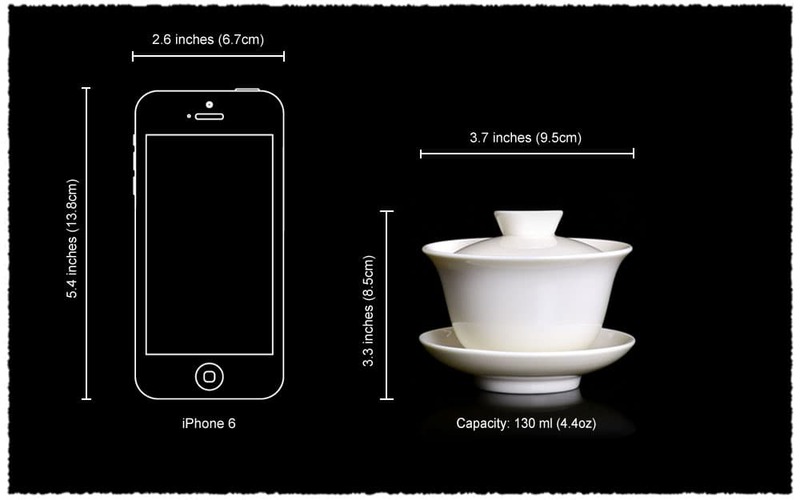 The Gaiwan is used traditionally to actually brew your tea leaves in. 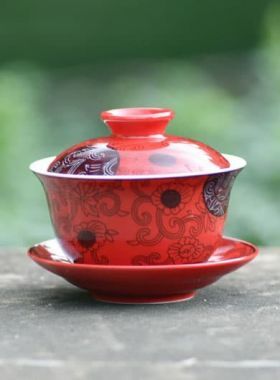 It is also called the “sancai bowl”, which translates into the synchronicity of man, earth and the sky as the cover of the gaiwan represents the sky, the bowl itself representing humankind, and the saucer below as earth.